I did a special all Canadian show this week, check 'er out eh. I filled in again this week on a Sunday morning slot 10am - 12pm. The good news is that this is going to be my regular slot on CFRU 93.3FM. 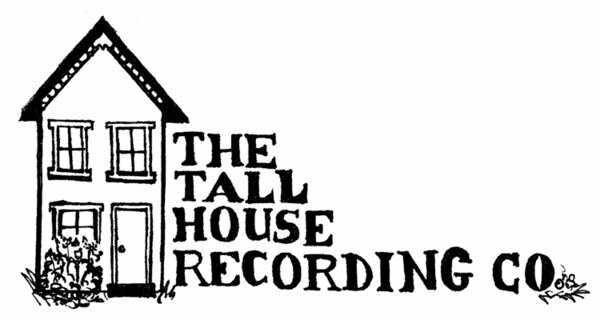 So there you have it, alternating Sunday mornings 10am-12pm you can listen to Sounds from the Tall House. In the Guelph area, you can listen live at 93.3FM. You can also listen over the internet at http://www.cfru.ca In addition, the shows are archived for 30 days on the CFRU website, so you can download them and listen any time!